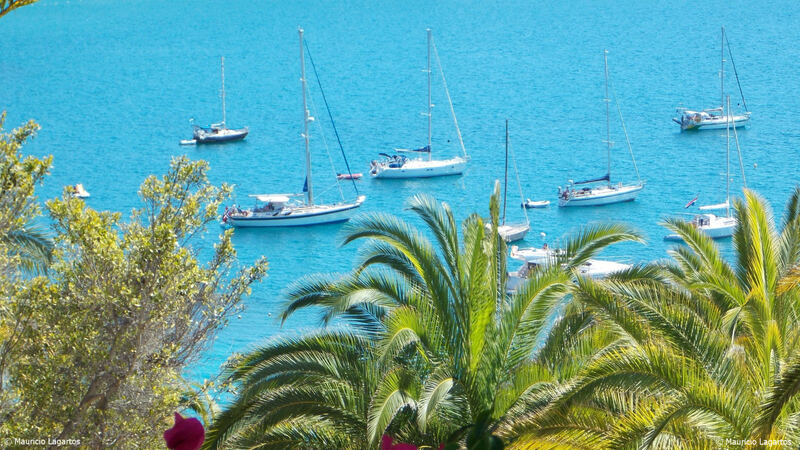 The Archipelago consists of eight main islands and its average coastal temperature is neither cold in winter (19oC) nor hot in summer (27oC) which allows the practice of all kinds of water sports the whole year round. 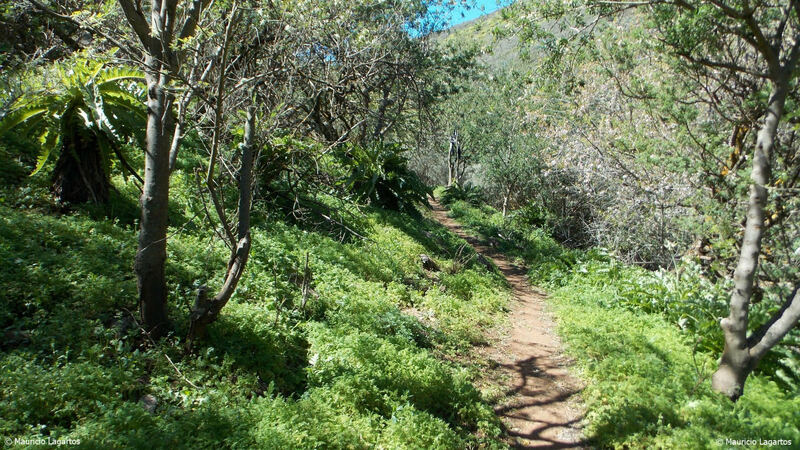 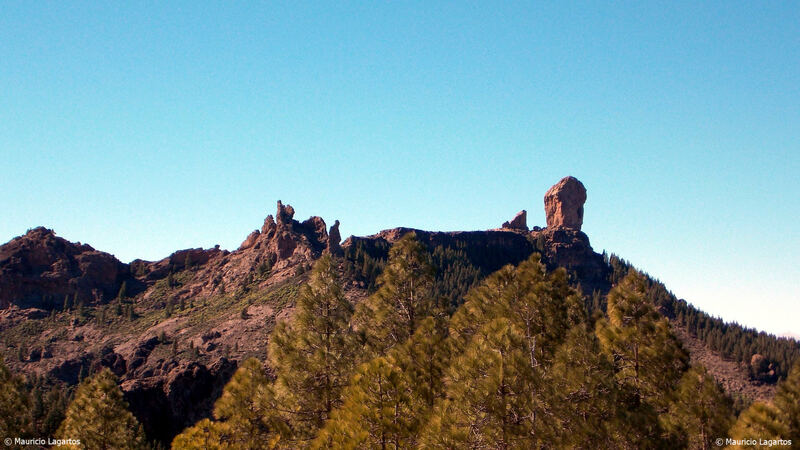 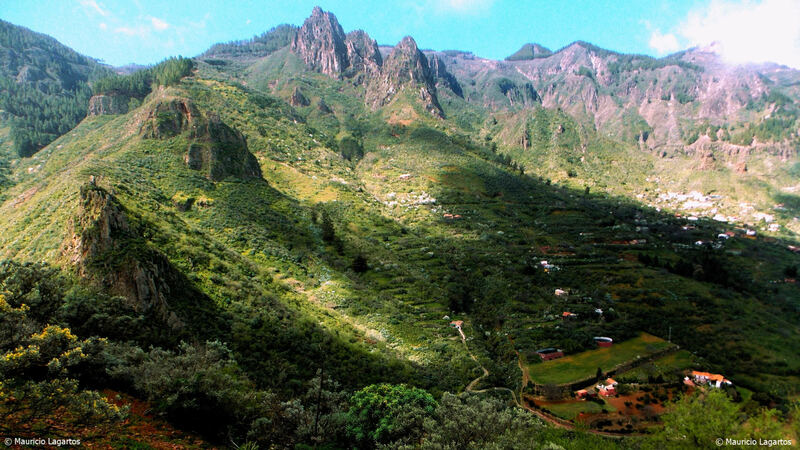 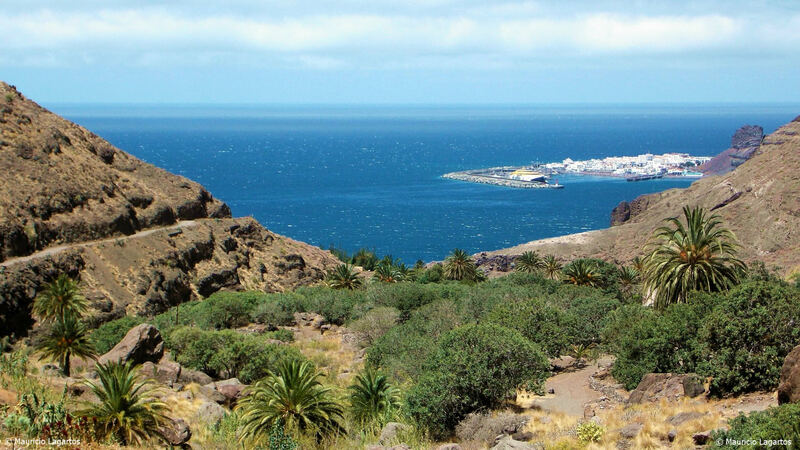 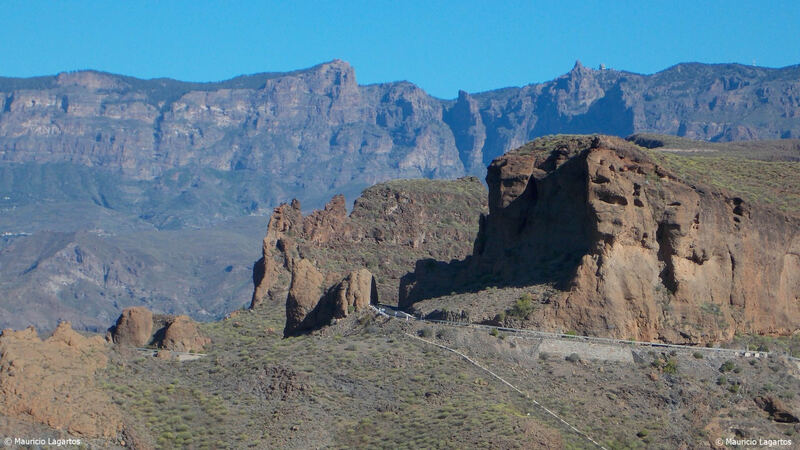 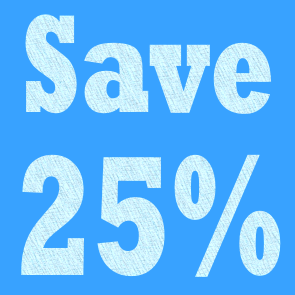 Nature has been generous with the Canary Islands, which have 5 of the 9 National Parks of Spain. 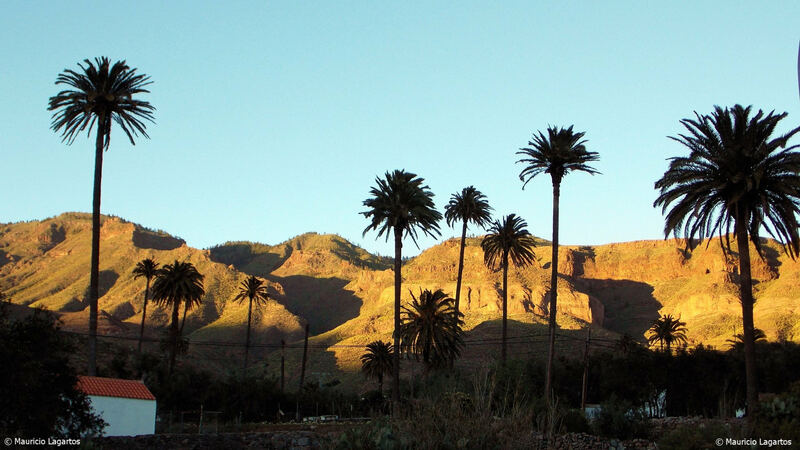 The Canary Islands... a fantastic life. 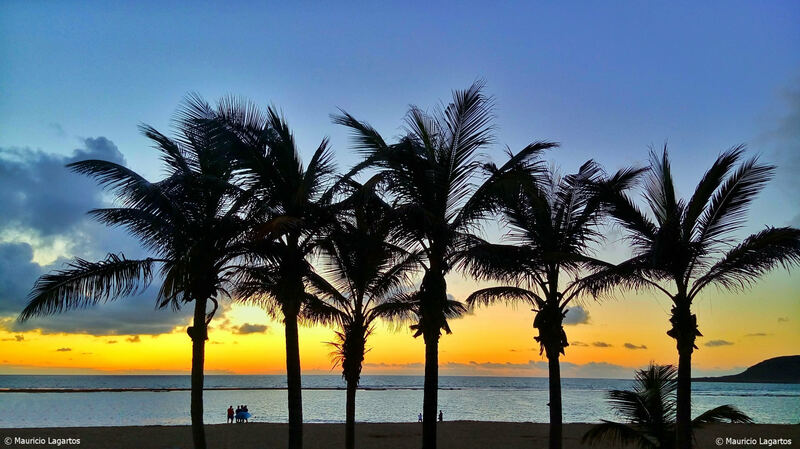 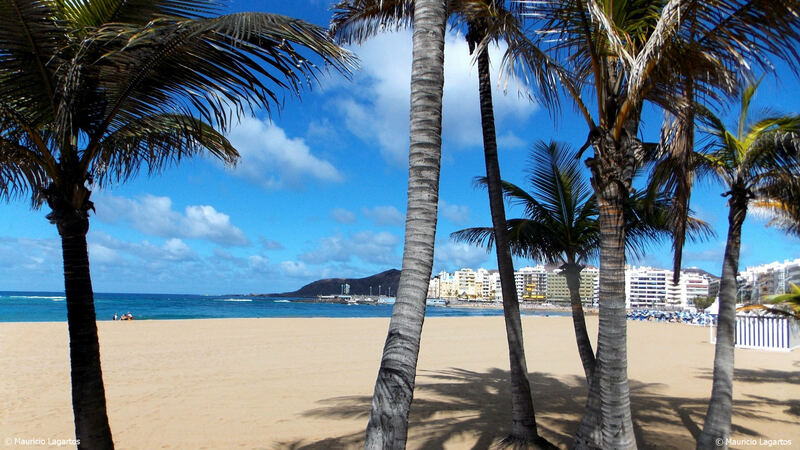 Gran Canaria is located, as Florida, on the 28th parallel, only 100 km. 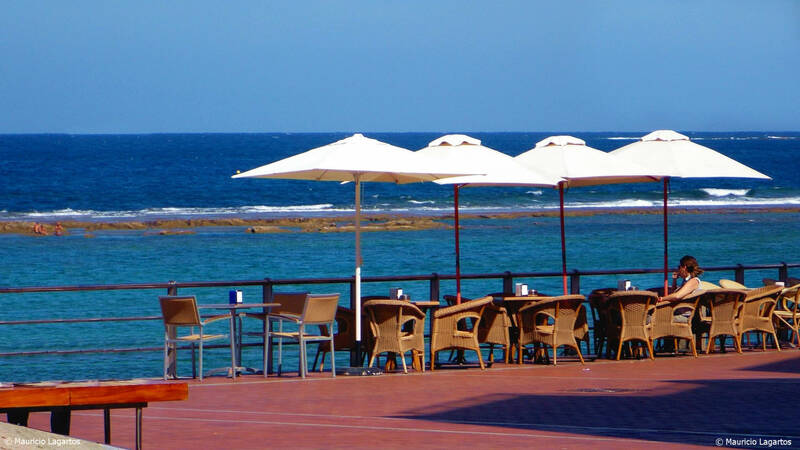 from the African coast. 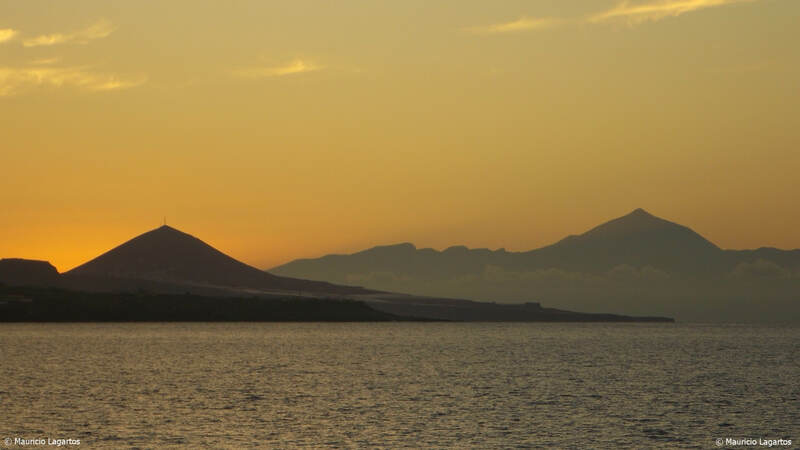 These factors are decisive to our climate. 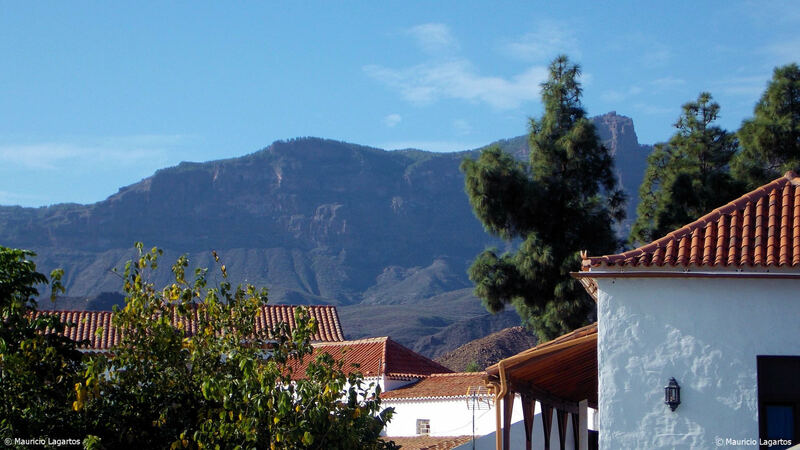 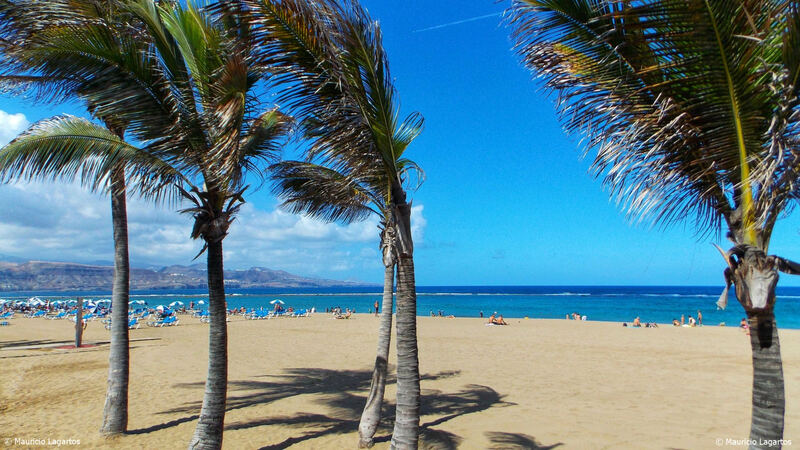 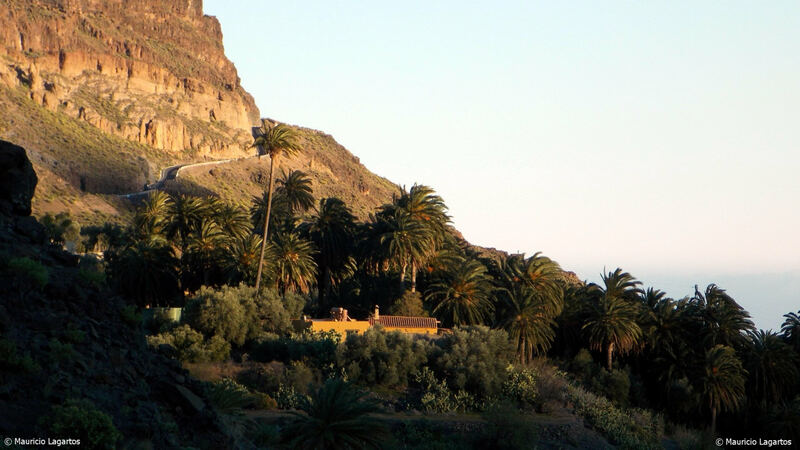 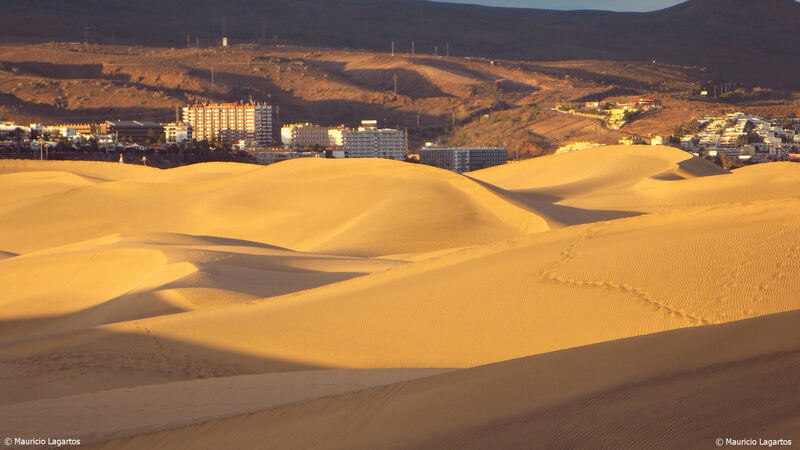 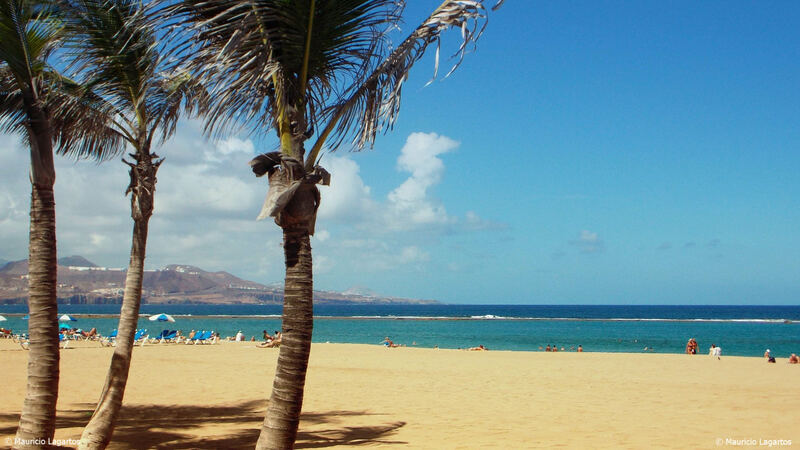 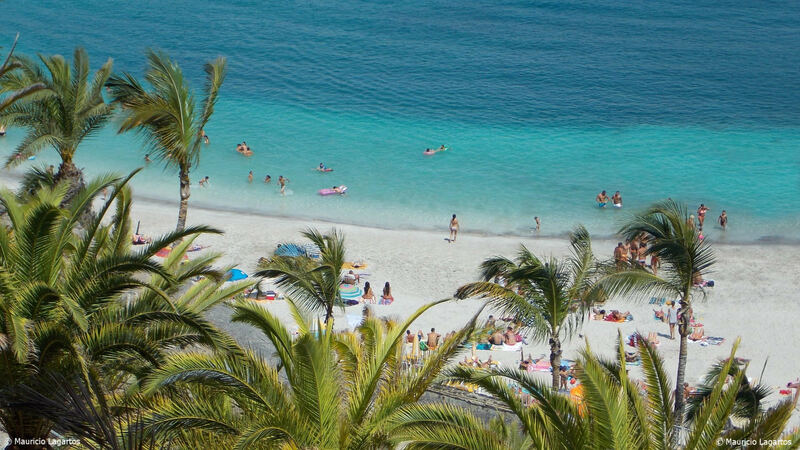 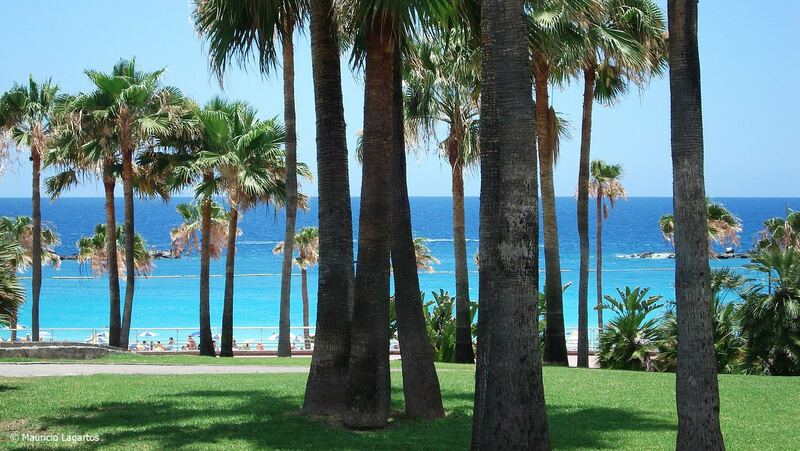 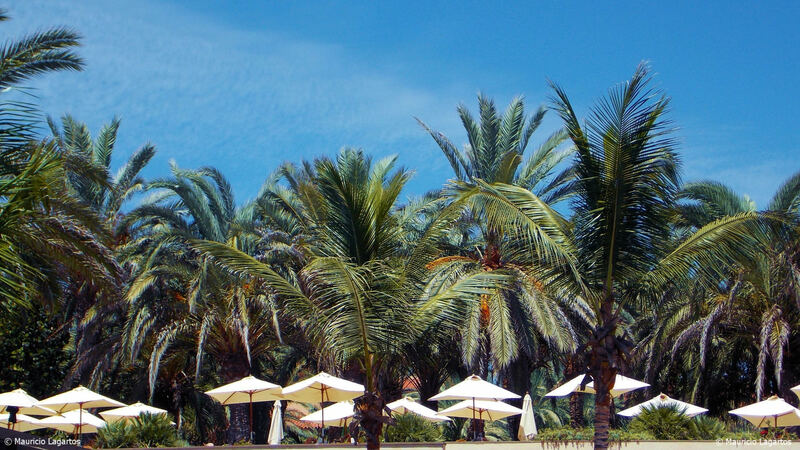 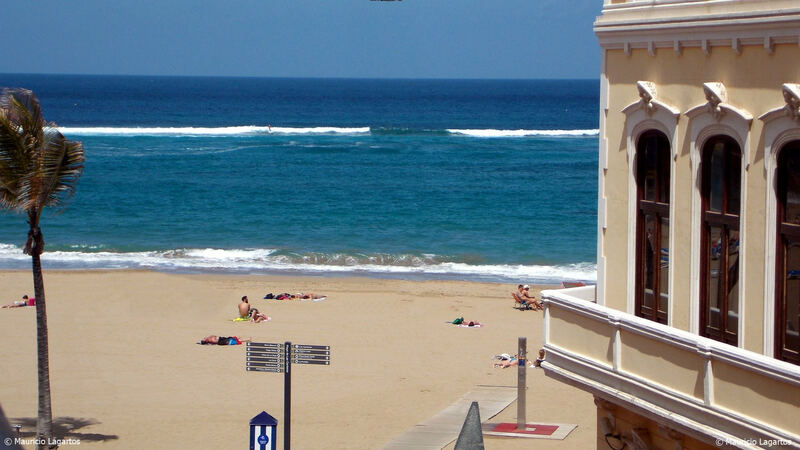 Its mild temperatures and proximity to Europe make Gran Canaria a very attractive place for our visitors. 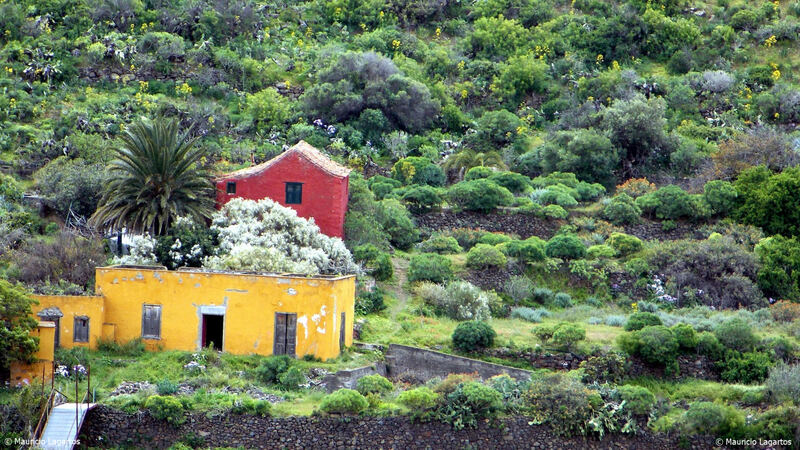 The island is volcanic in origin and because of its contrasting countryside, it is also known as a "Miniature Continent". 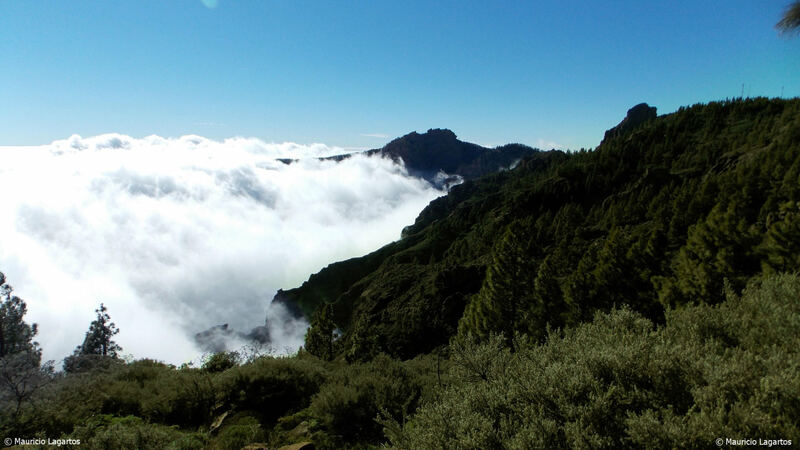 For centuries many visitors to it have been captivated by its landscapes, enjoying its everlasting spring-like climate. 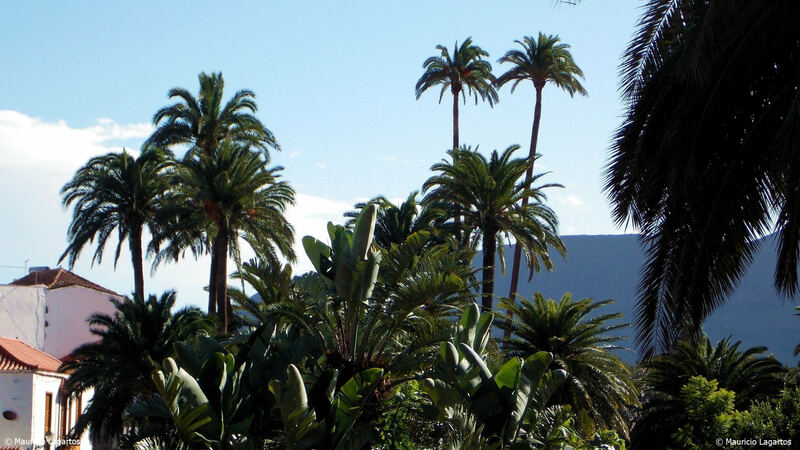 Pliny spoke about the gardens of the Hesperides. 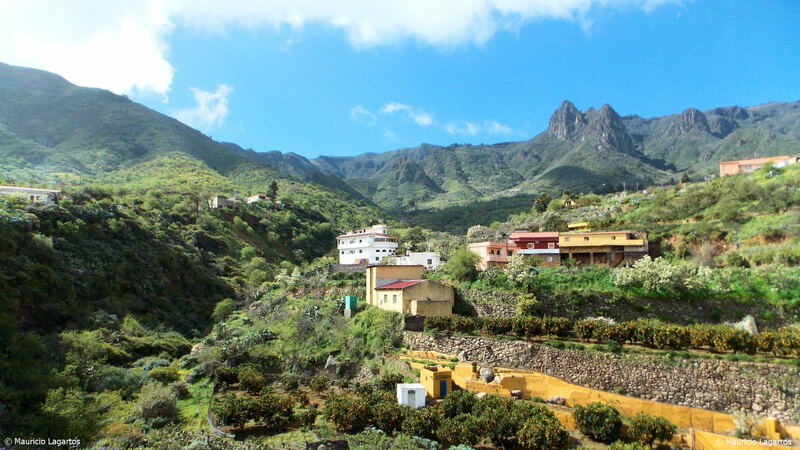 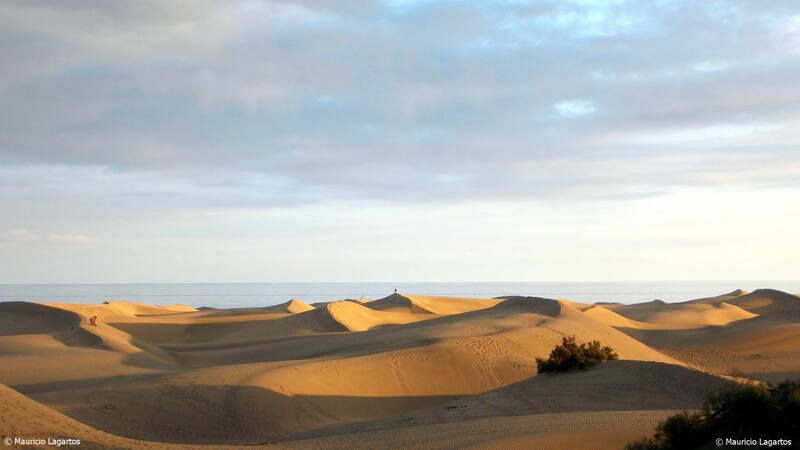 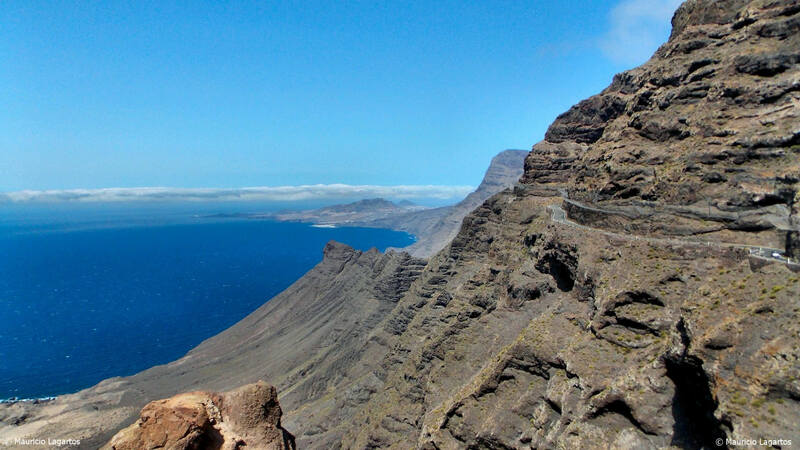 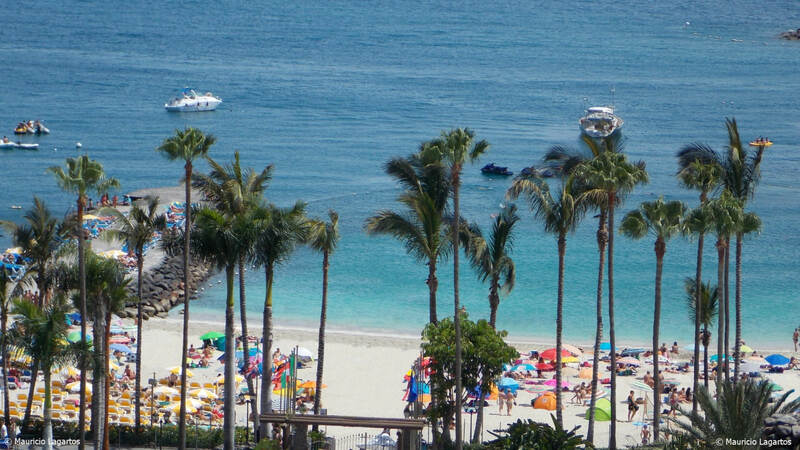 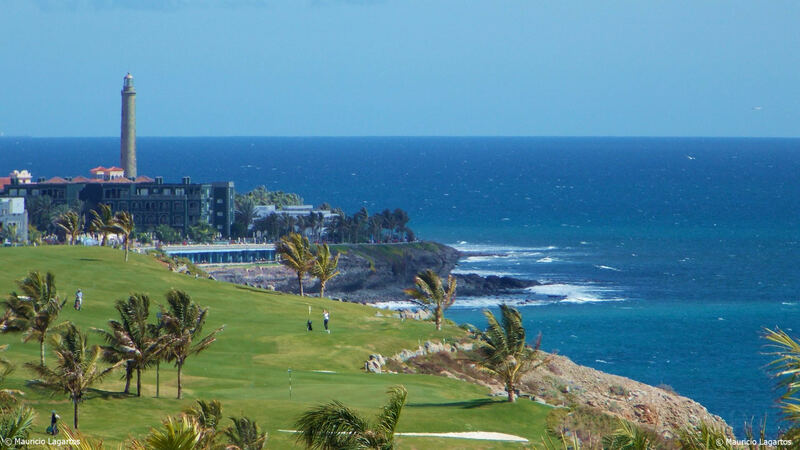 Gran Canaria is after Tenerife and Fuerteventura the third largest island in size of the Archipelago and because of its different landscapes and variety of climates enjoys the title of "Miniature Continent". 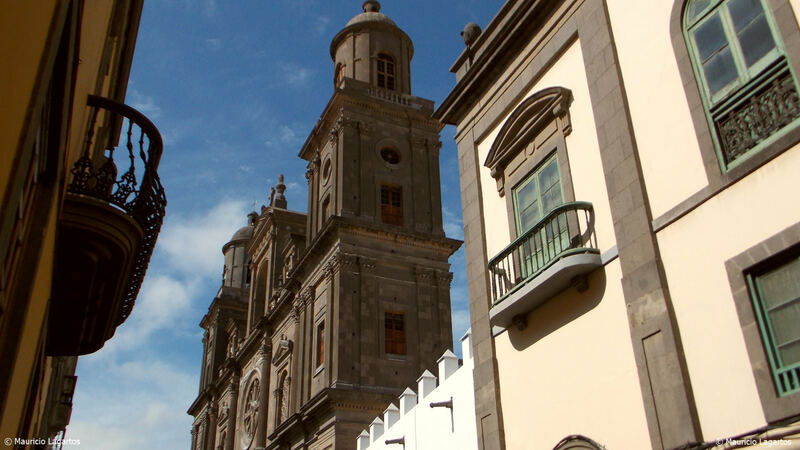 The city was born 530 years ago. 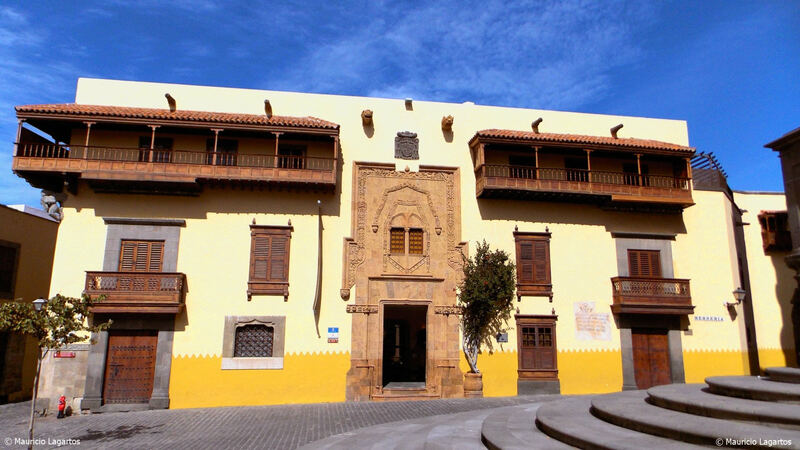 It was the first European overseas city and served as an example to create hundreds of other cities in America, from Patagonia to the United States. 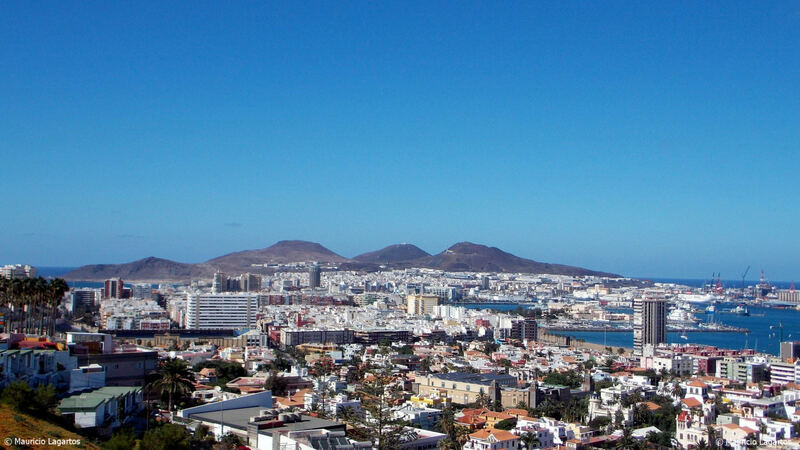 During the sixteenth and seventeenth centuries the city suffered numerous British and Dutch pirate attacks. 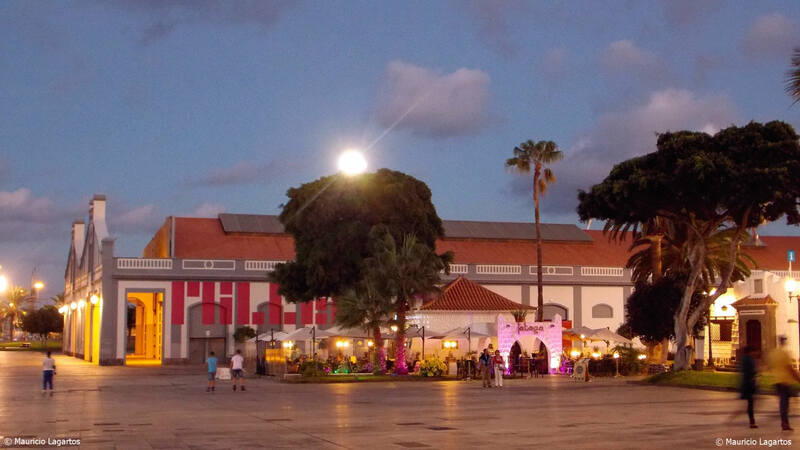 Later, the construction of the first harbour and the sugarcane cultivation destined to the European markets became the origin of the first economic, demographic and urban growth of the city. 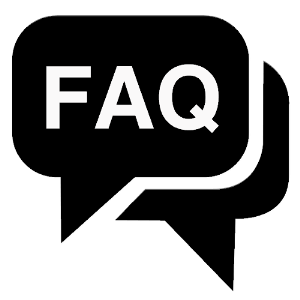 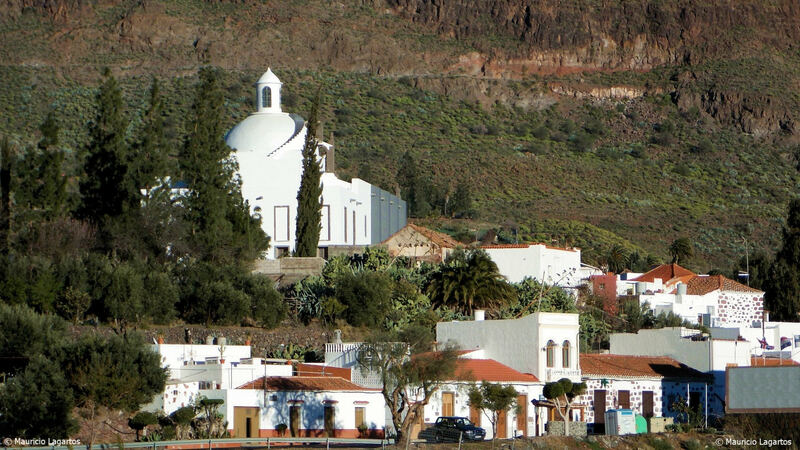 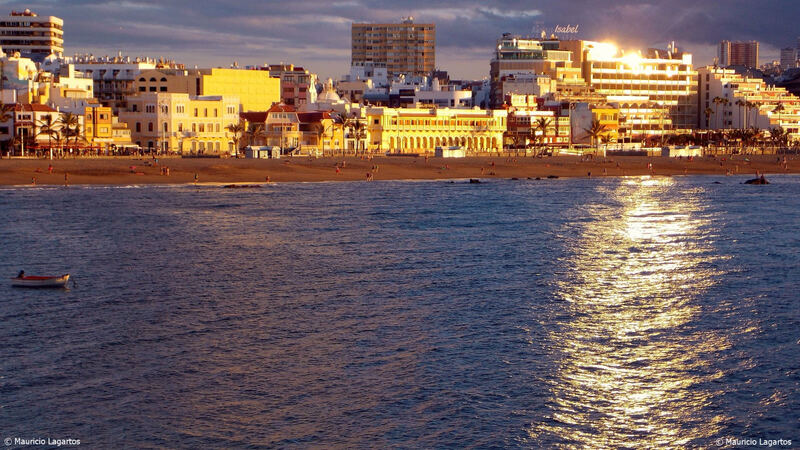 By mid-century the city started to expand to the Bay of La Isleta and the current harbour (Puerto de La Luz), which construction in 1883 together with the cochineal industry led to the modernization of the city. 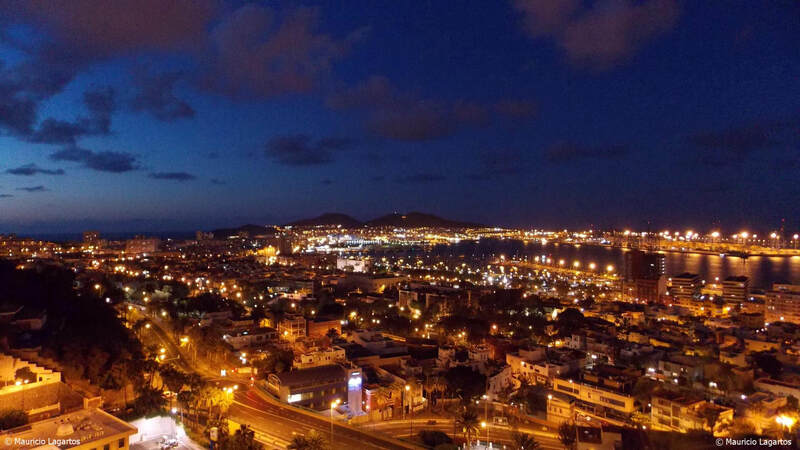 Without the port, Las Palmas de Gran Canaria would be different. 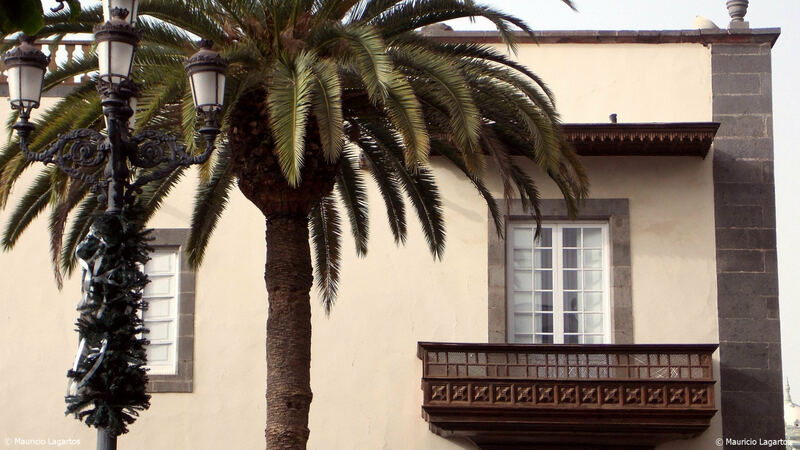 For years travellers and new arrivers have shaped the open and kind image of our people. 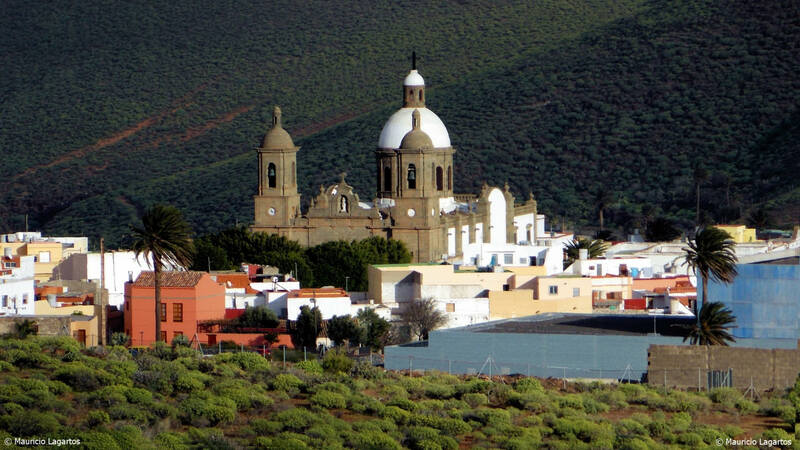 Castilians, Flemish, Genoese, Portuguese, English, Dutch and Swedish have come to this land to settle down. 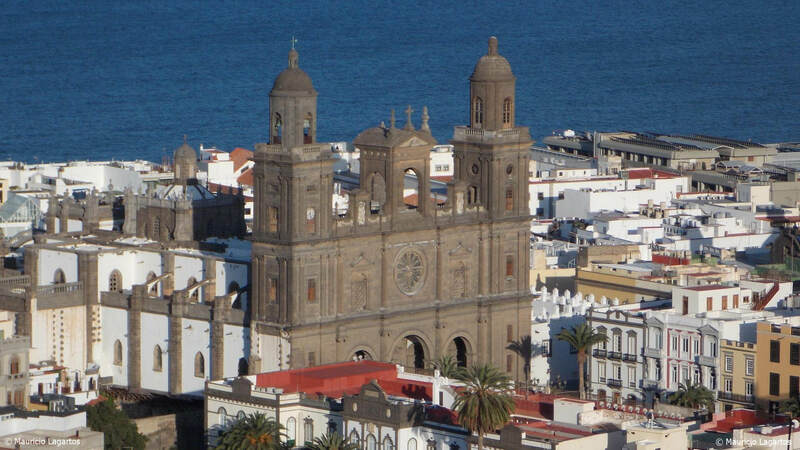 Many stopped on their way to America or used the city as a tricontinental platform. 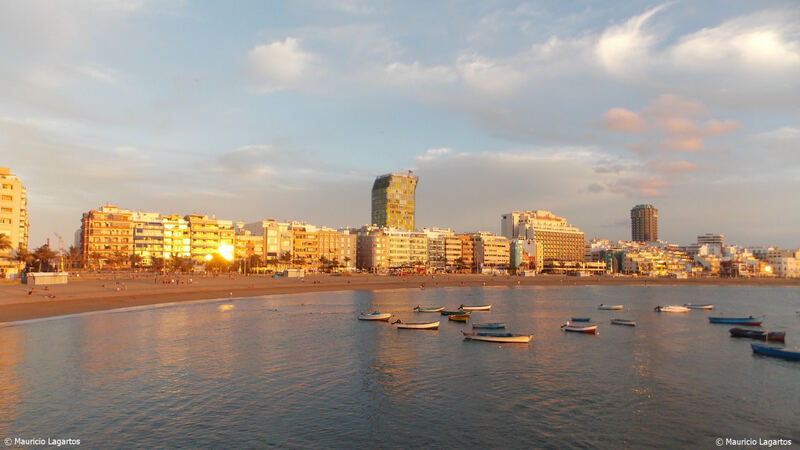 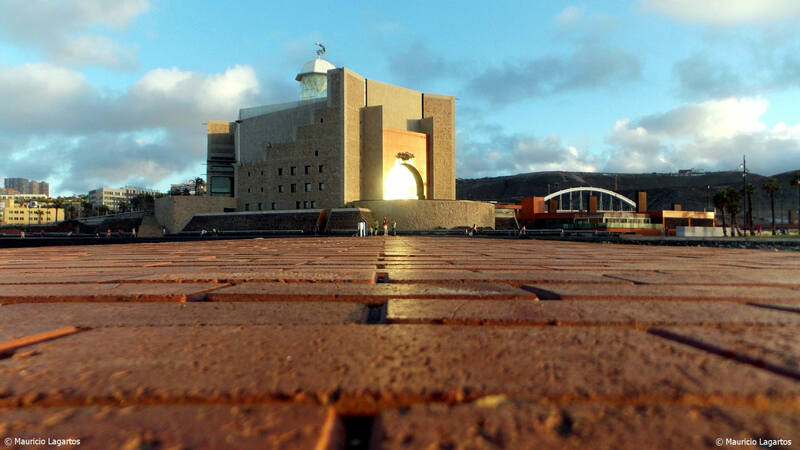 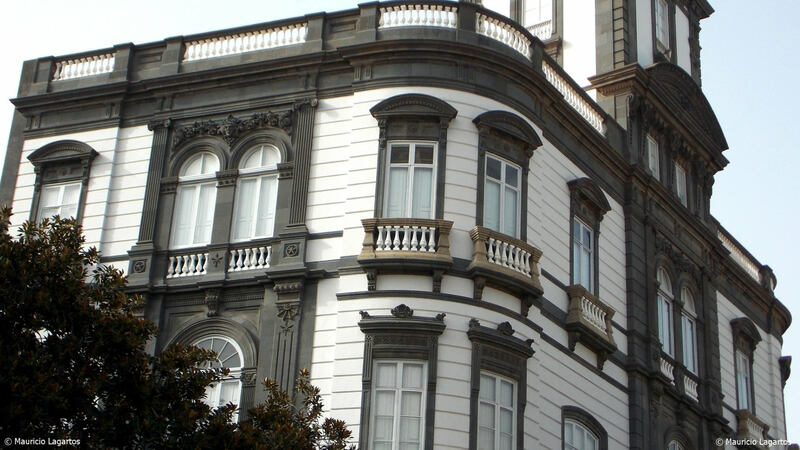 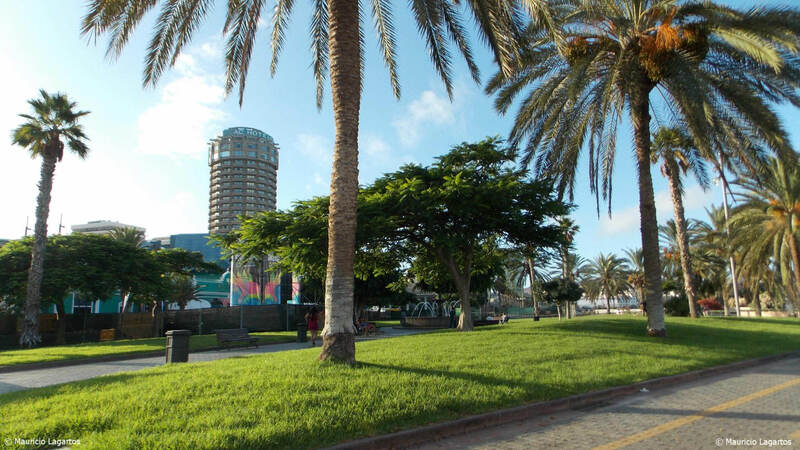 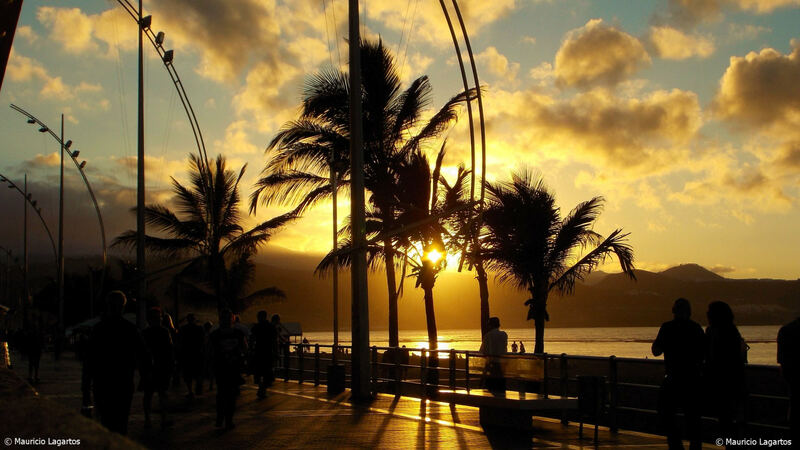 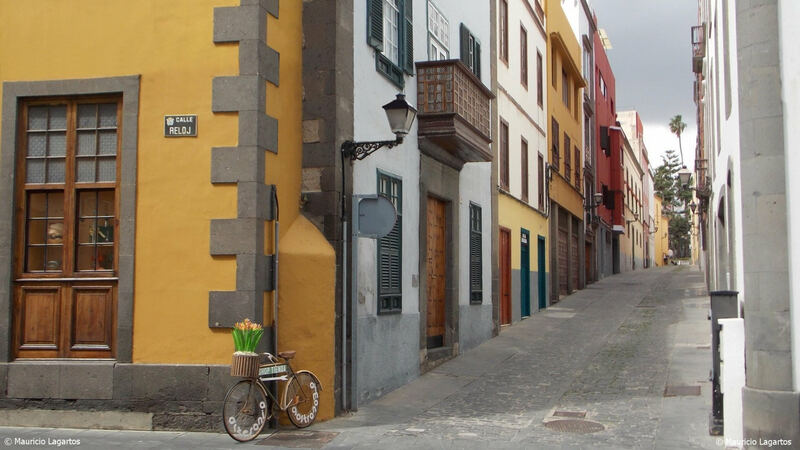 Las Palmas de Gran Canaria is a melting pot of races and cultures, a cosmopolitan society. 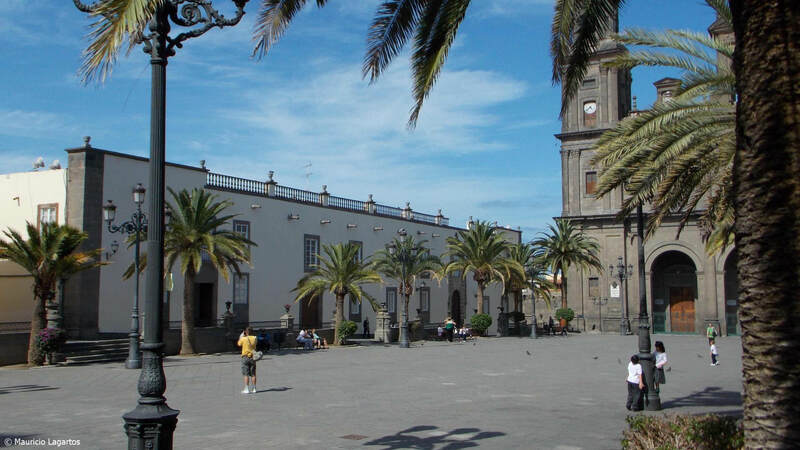 the 500 year old district of Vegueta, with colonial houses, museums, theatres, the Cathedral ... where Columbus relaxed during his trips to America. 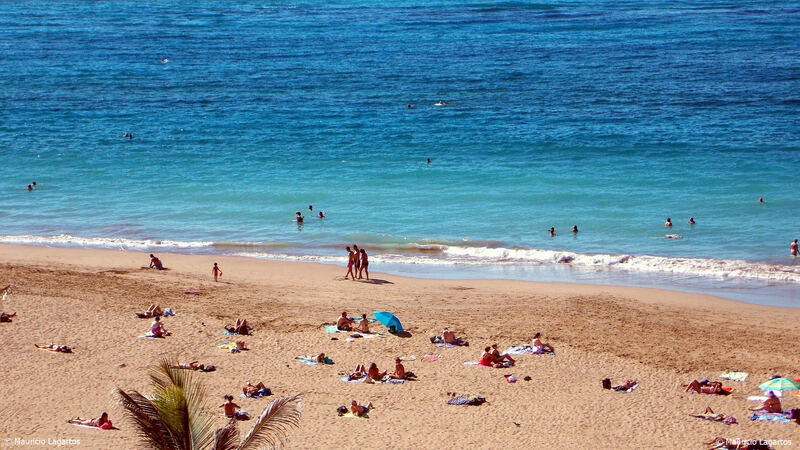 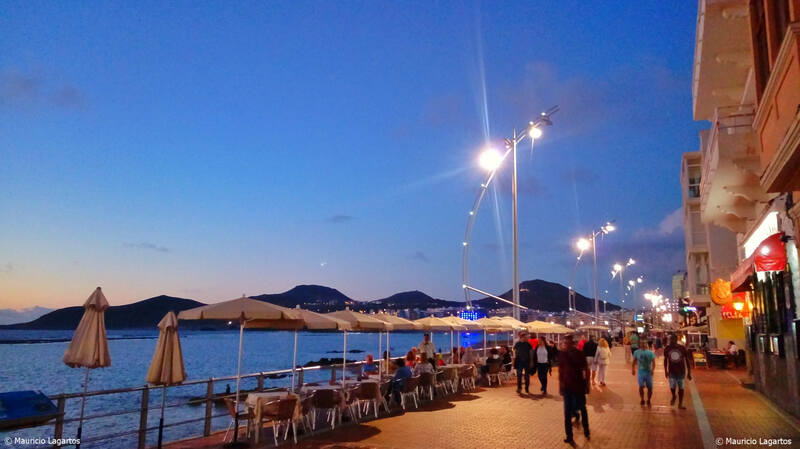 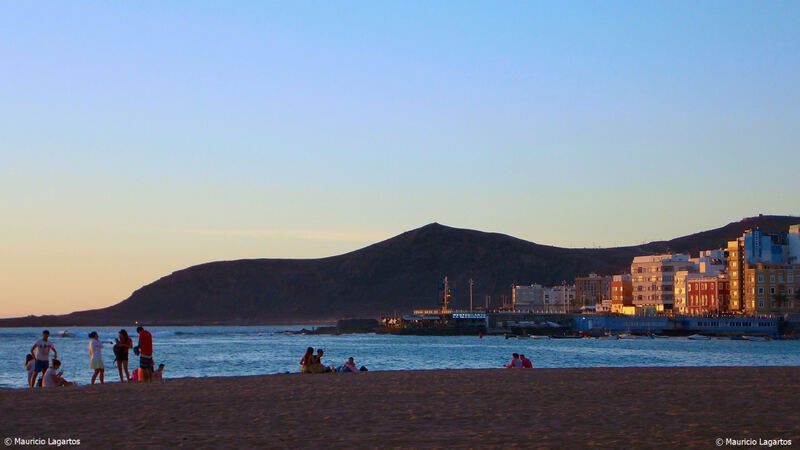 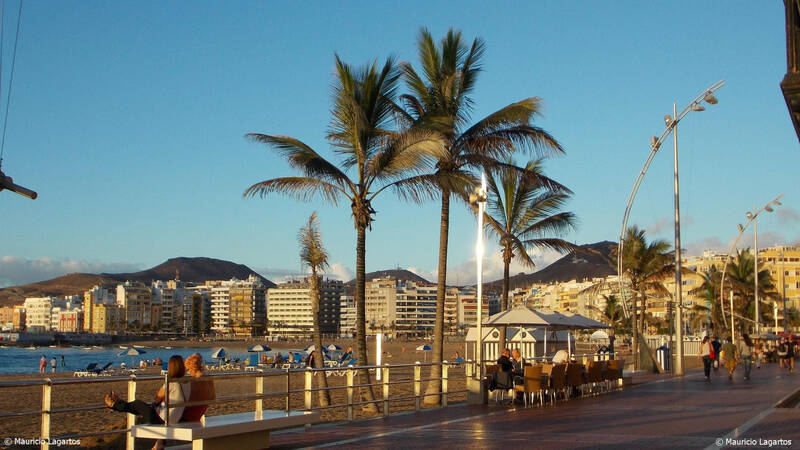 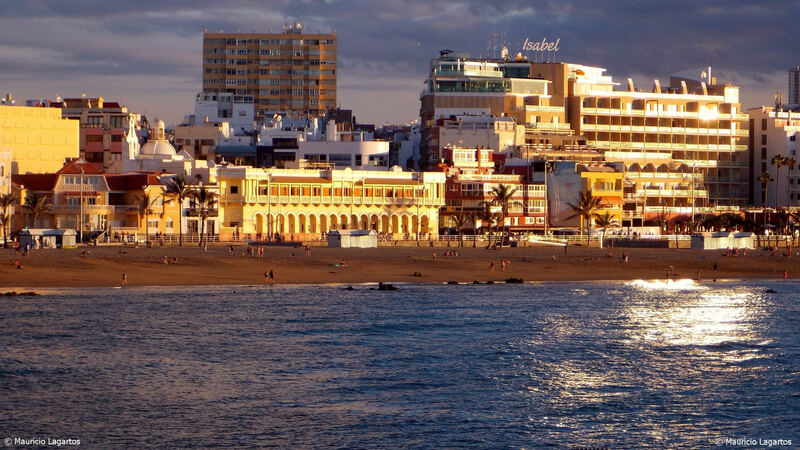 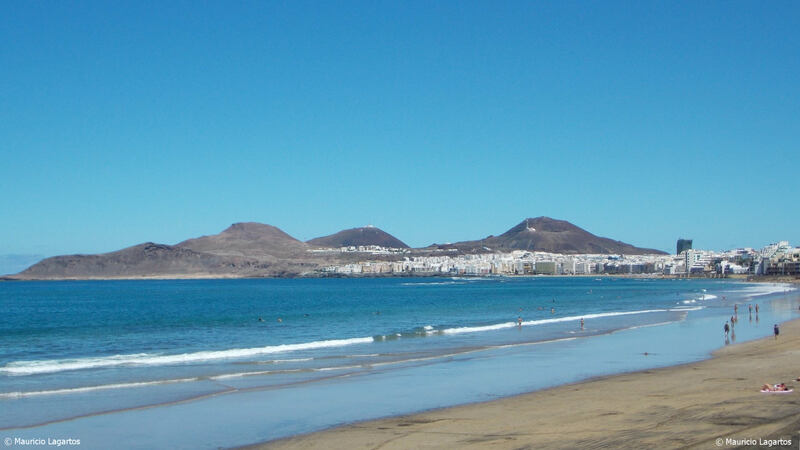 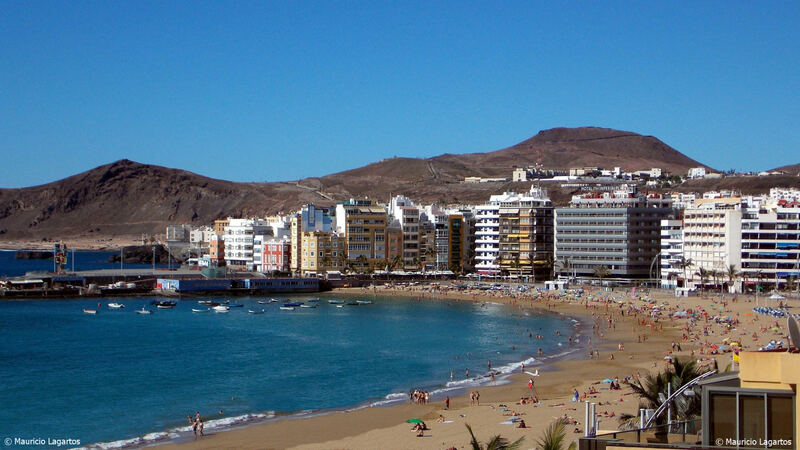 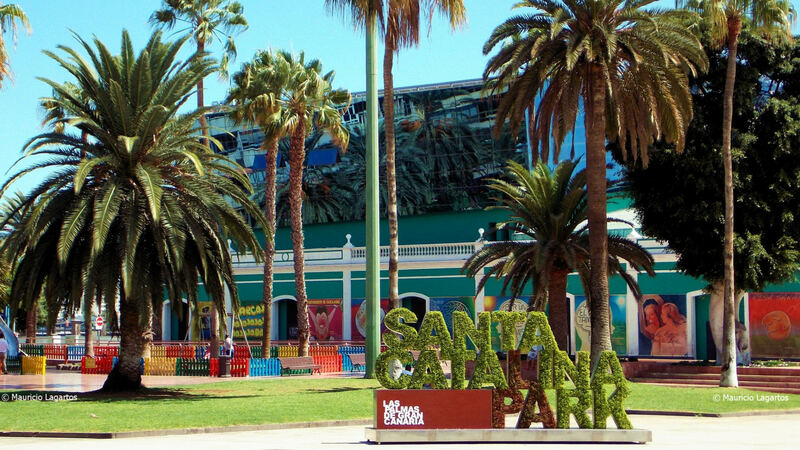 the beach of Las Canteras, a 3 km-long beach with a beautiful beach-front promenade full of restaurants, pubs and shops. 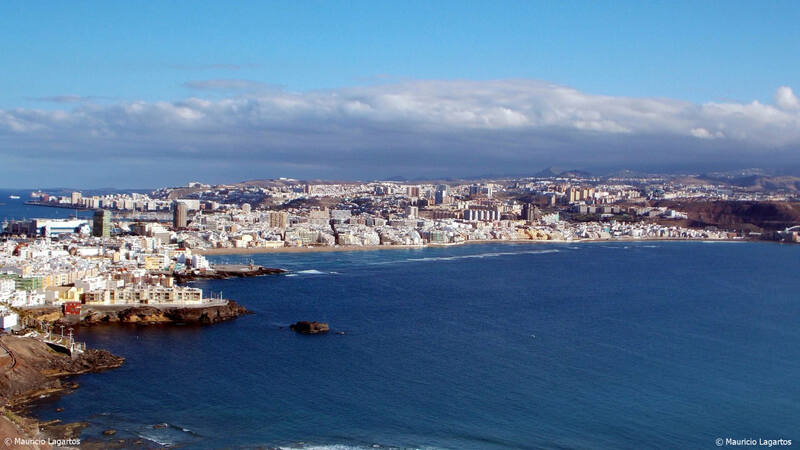 the port, the most important of the Atlantic off the African coast. 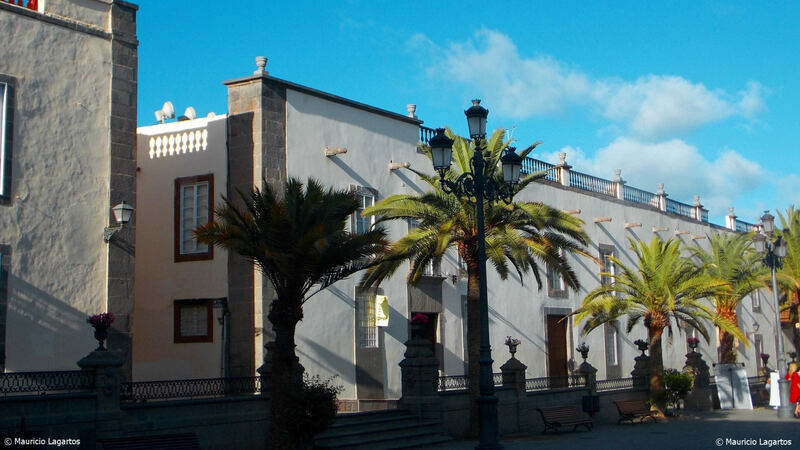 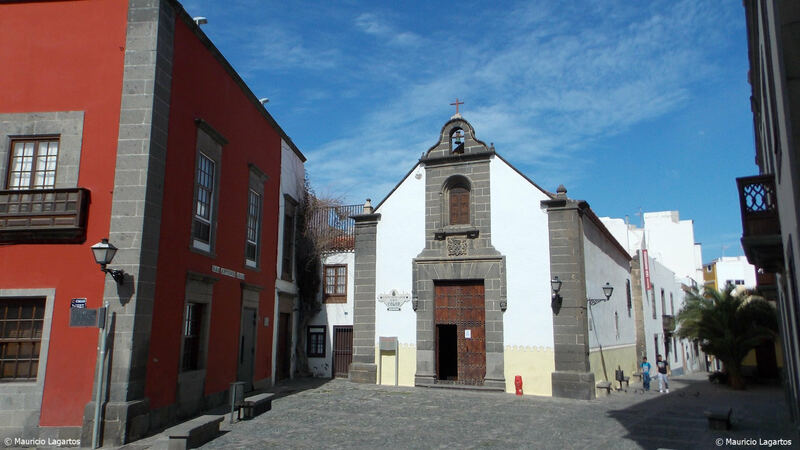 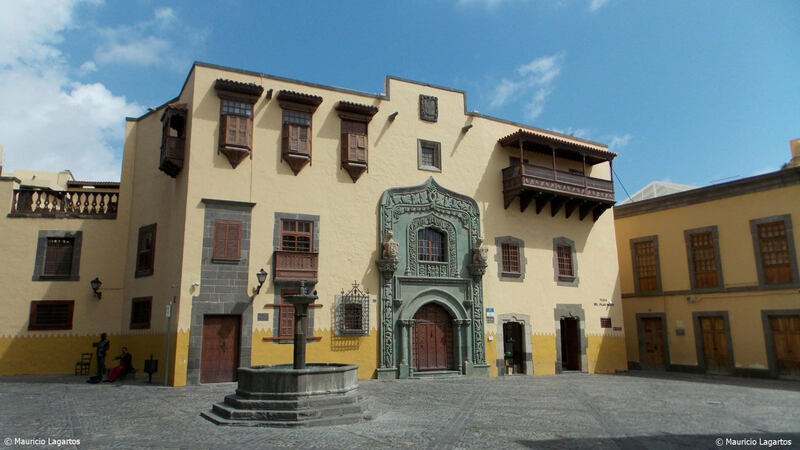 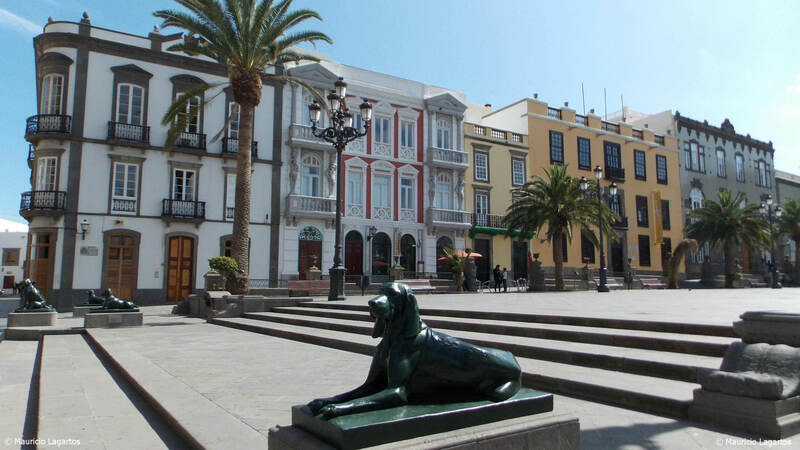 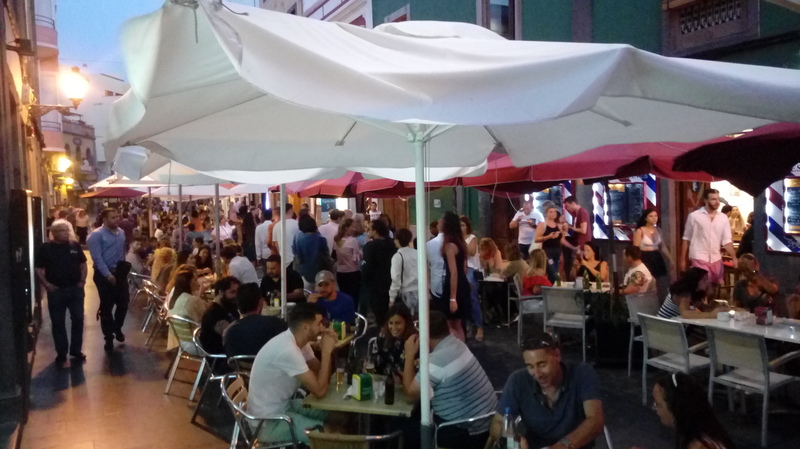 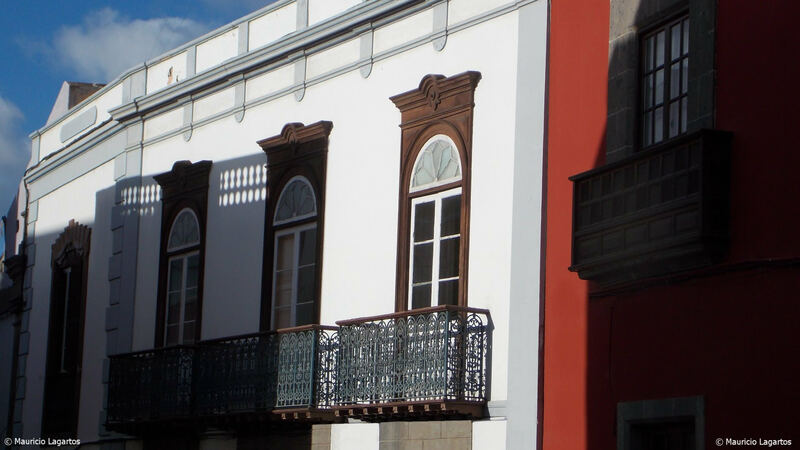 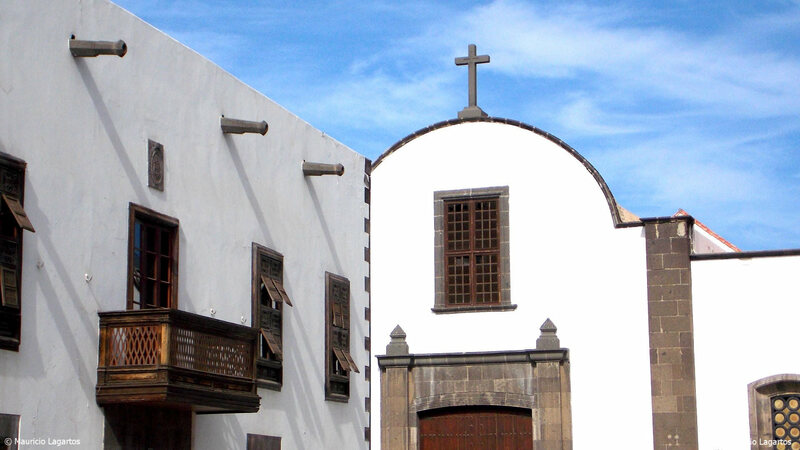 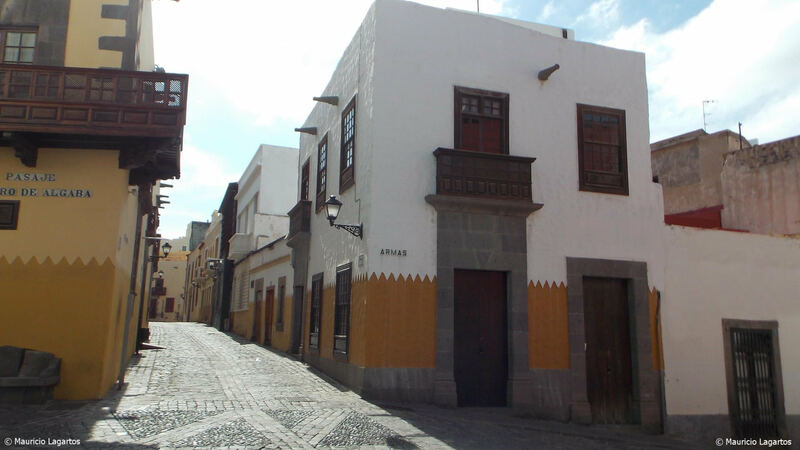 The old quarter of Vegueta is the founding nucleus of the city of Las Palmas de Gran Canaria where on June 24, 1478 the Castilian troops built a camp that was the origin of the future city. 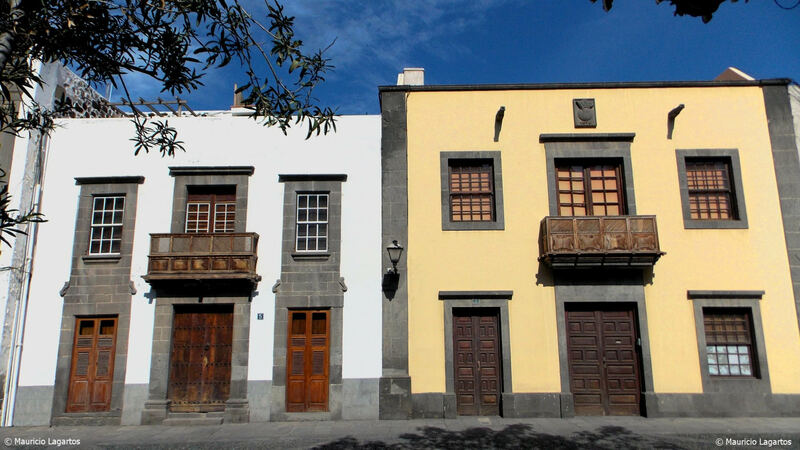 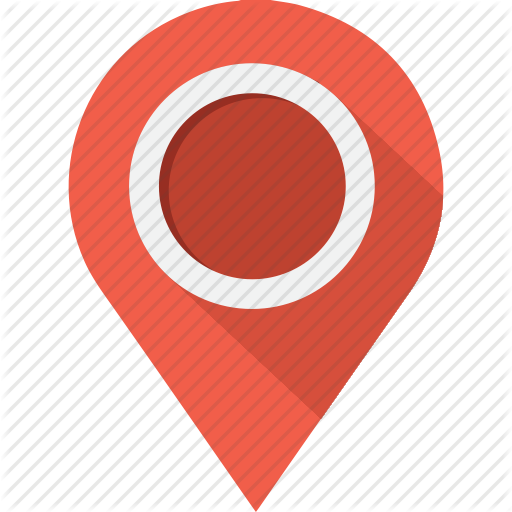 At present we find in this neighborhood historic buildings, museums and a more than remarkable gastronomic offer and nightlife. 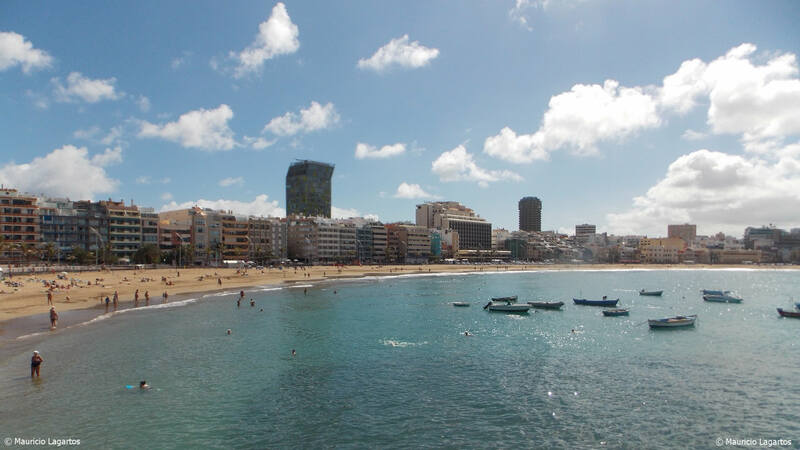 This beach with clean water and fine, golden sand is located in the heart of the city, next to the school and its accommodations. 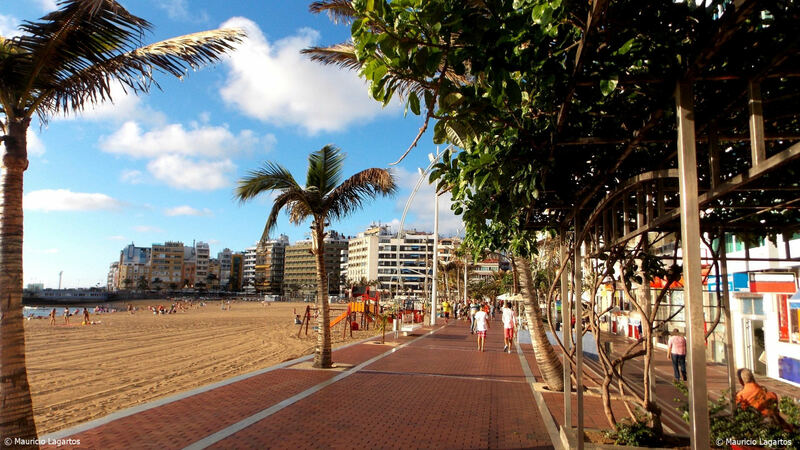 Many say it is the best urban beach in the world. 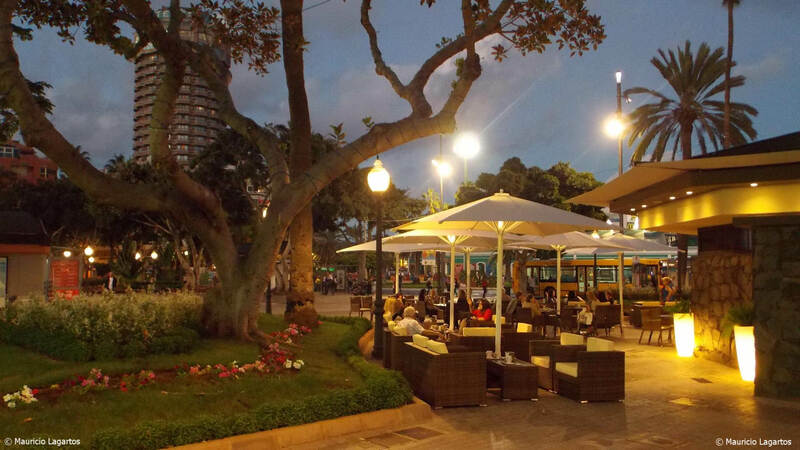 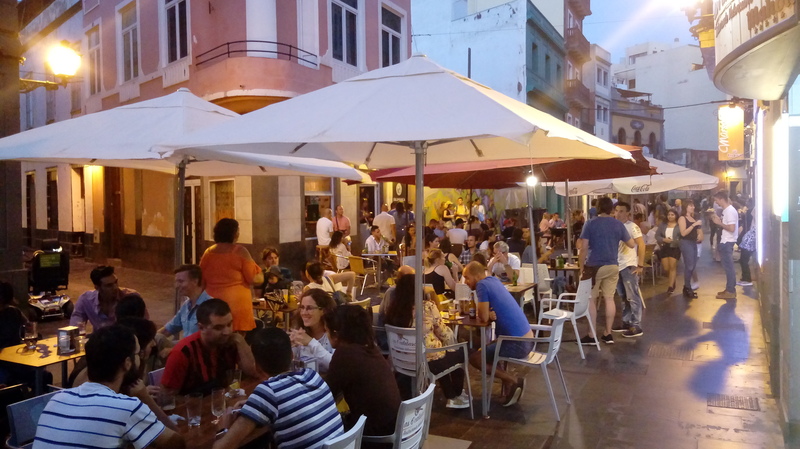 Along its walk that extends for 3 kms we find an excellent service of restaurants, bars and terraces. 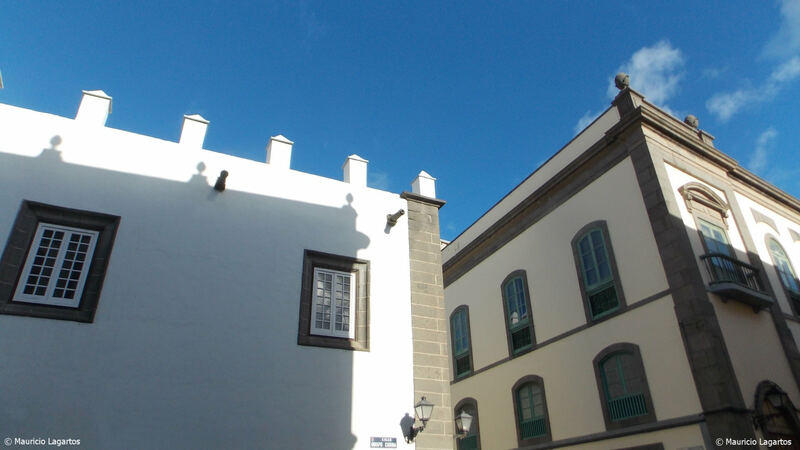 It has free and very well maintained public lockers and showers. 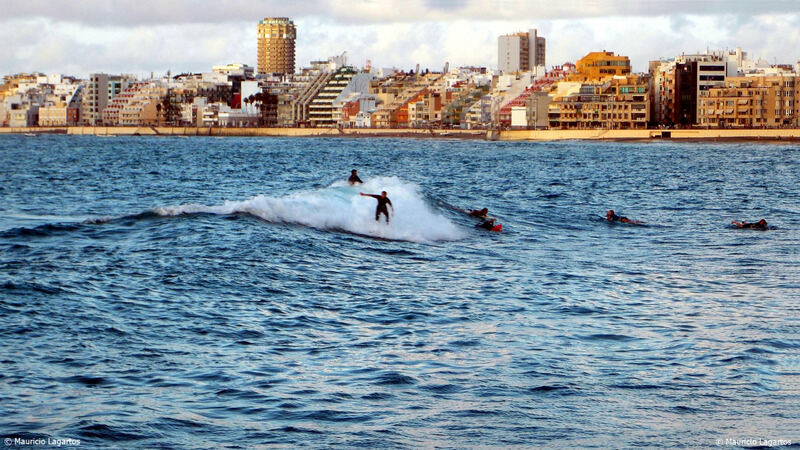 There are areas to surf like the one in the Auditorium and other quieter ones. 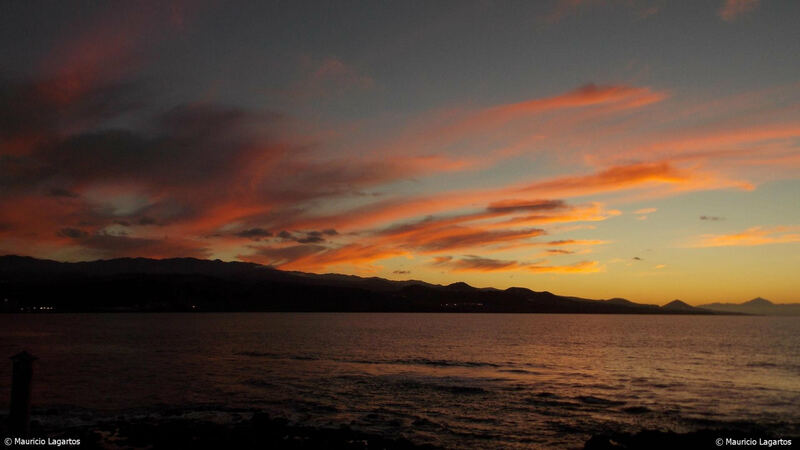 The sunsets are spectacular and on clear days you can see the imposing profile of the Teide on the neighboring island of Tenerife. 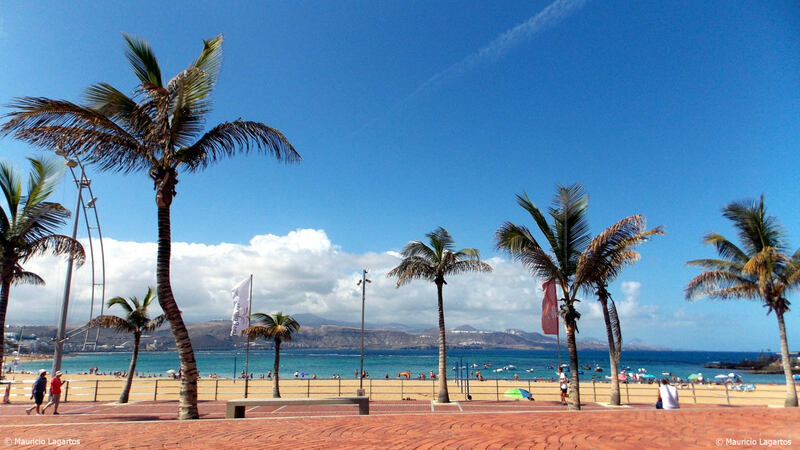 The beach has repeatedly obtained the international Blue Flag award for its water quality, environmental management and beach services. 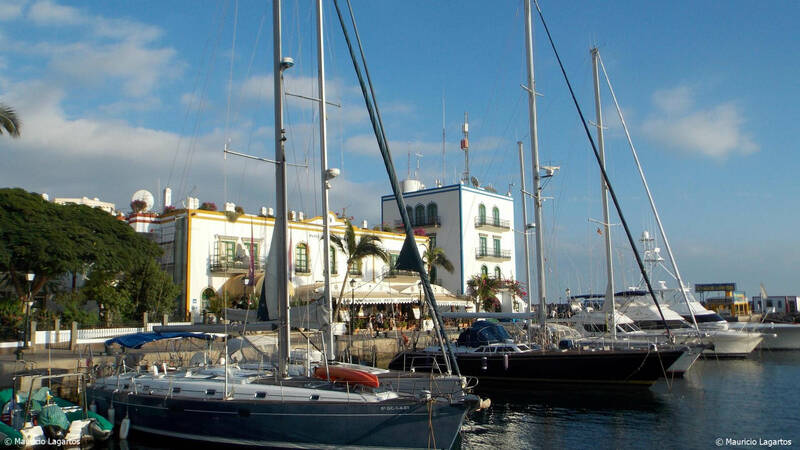 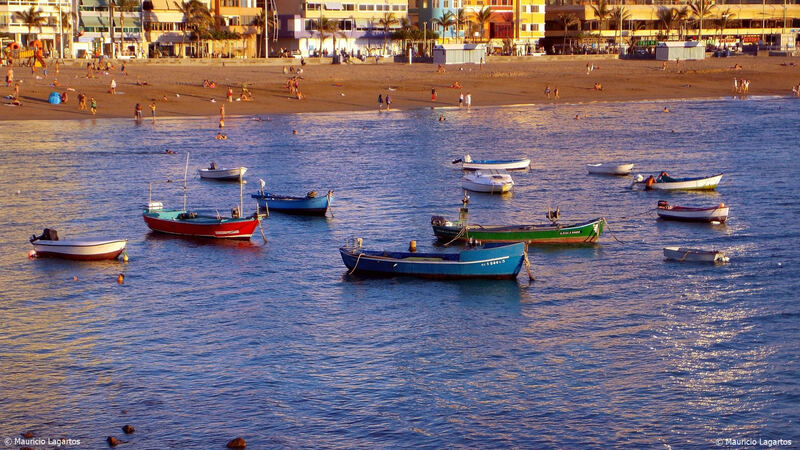 The Port of Las Palmas is a fishing, commercial, passenger and sports port, the most important in the Atlantic. 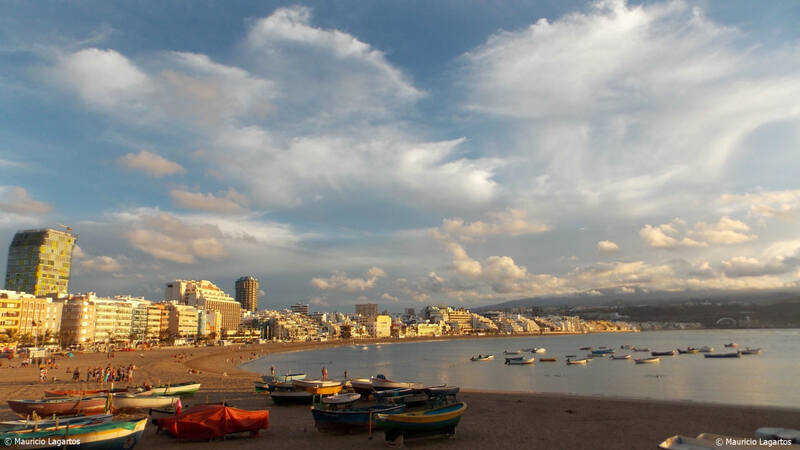 For five centuries, the Port of Las Palmas de Gran Canaria has been the traditional base for the stopover and supply of ships passing through the Mid-Atlantic. 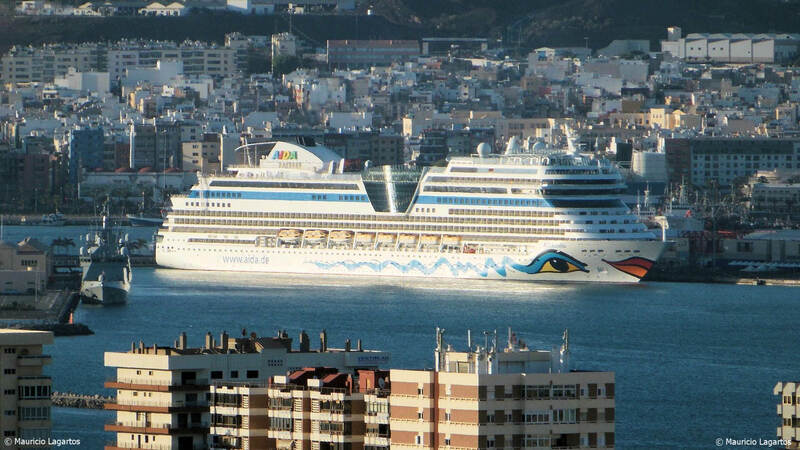 Every year more than a million passengers pass through the port as tourists in scale on the cruise route, and users of national routes between the islands and the peninsula. 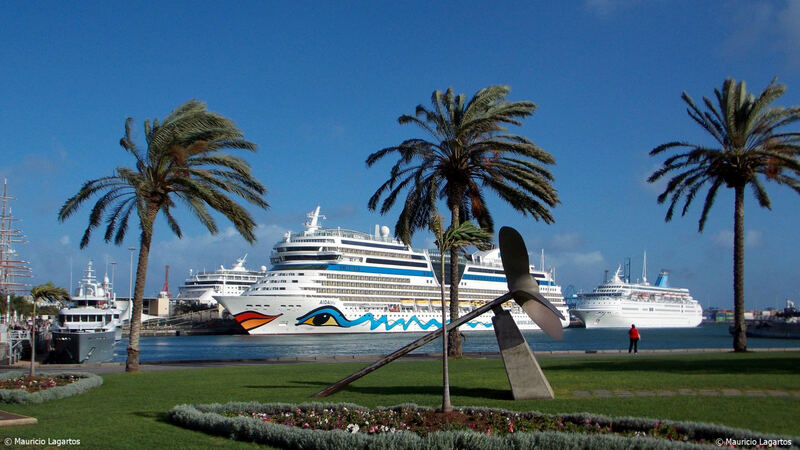 Tourist cruises: In 2011, the prestigious international magazine Dream World Cruise Destinations awarded the prize to the port with the best connection, transport offers, hotels, baggage handling and world tourist level in the category Best Turnaround Port Operations 2010 in tough competition with the ports of Barbados, Dubai, Fort Lauderdale, Montreal, Johannesburg and Vancuver.